Drug counterfeiting costs lives worldwide, and is just one reason why quality assurance is such a pressing issue for pharmaceutical companies. With patients and providers alike increasingly demanding end-to-end pharma supply chain visibility, the market is ripe for digital transformation. 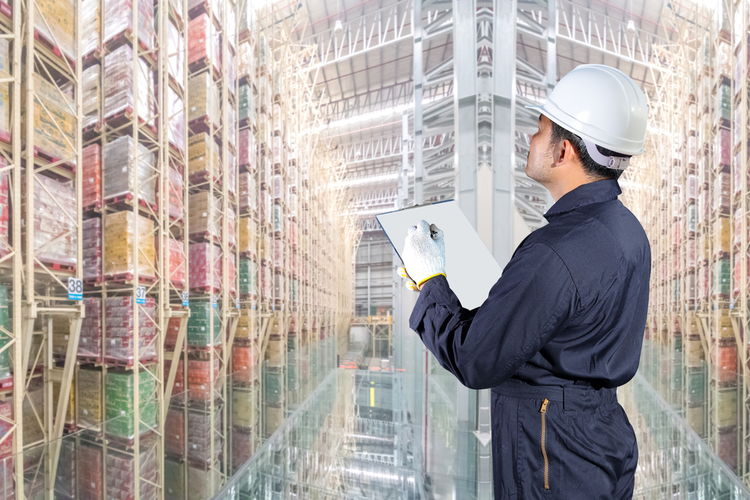 Businesses recognize the need for end-to-end transparency — Merck, for example, has optimized its operations, placing sensors throughout the supply chain to collect critical data about product inventory and availability. Applying artificial intelligence (AI) amplifies predictive capabilities and drives more accurate forecasting, inventory optimization, performance understanding, and assessment of supplier reliability. The pharmaceutical profile changes with mergers and acquisitions, expanding and redrawing the supply chain map. Let’s look in more detail at the advantages afforded by digital transformation in the pharmaceutical sphere. 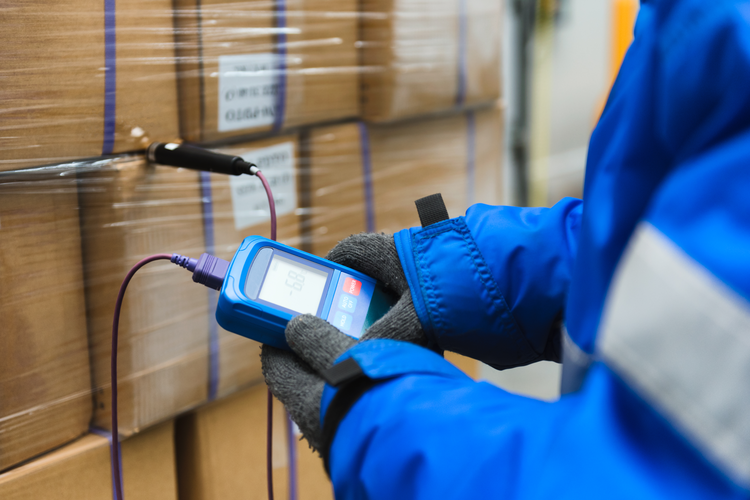 Digitizing the supply chain allows for much more detailed insights. Testing, manufacture, distribution, and even treatment adherence can all be tracked more easily. Manufacturers are able to follow a drug from the manufacturing line to an SKU in the hands of a pharmacist filling a prescription, and can better address counterfeiting while avoiding the expiration of overstocked drugs, which leads to waste. With greater supply chain transparency, McKinsey has estimated that inventory reduction could help the industry to recover $25 billion. 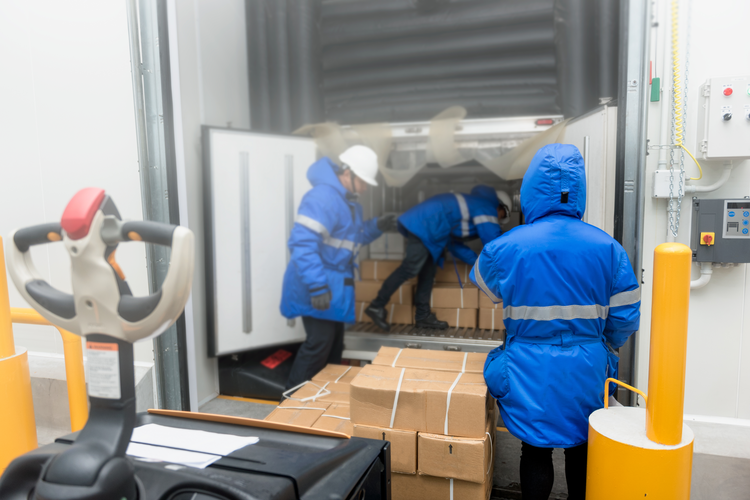 After all, pharma companies typically overstock to ensure fulfillment. But data analysis of inventory, distribution, and forecasting could help the companies better address this inventory issue. 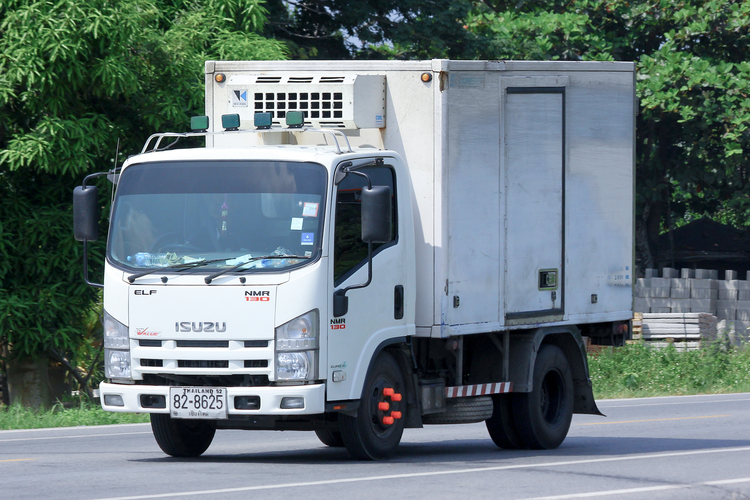 At the same time, logistics software helps integrate processes and break down silos throughout the supply chain. 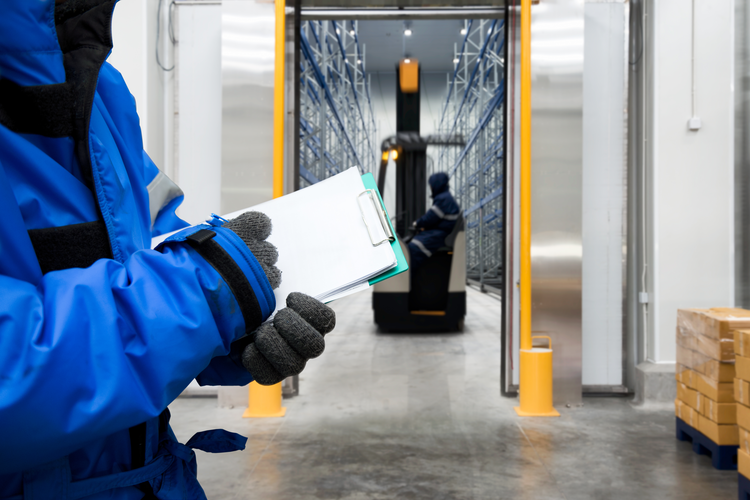 There are also productivity advantages in automating routine, repetitive tasks and turning some manufacturing, warehouse, and transport responsibilities over to machines. All of this provides more data to analyze. With the power of analytics, pharmaceutical players can drill down into key factors, such as gross margin, demand, volume, manufacturing absorption, and service level targets. The data can also be easily correlated with commodity prices, global events, and weather patterns to bring about deeper insights and further optimize the supply chain. Of course, the digital transformation of the pharmaceutical supply chain is not only about quality control. This is a lucrative, highly competitive industry, and any opportunity for cost savings must be explored. Leverage new technologies to further improve processes. As the pharmaceutical sector continues to evolve, companies can no longer afford to resist implementing digital technologies and tools. The pharmaceutical companies seeking strategic advantage are finding many new ways to leverage digital solutions, and will stand a better chance of staying competitive and agile in this constantly evolving landscape.